The Sigma MC-11 adapter continues to be a very good investment for Sony shooters while Sigma works on native E-mount glass for the system. 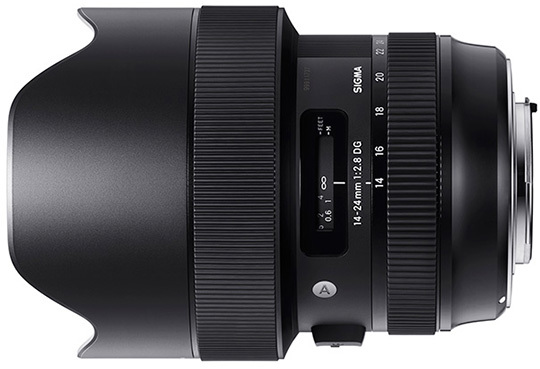 The new Sigma 14-25mm f/2.8 Art is designed for 50 megapixel plus cameras and should be amazing paired with the Sony a7RIII. 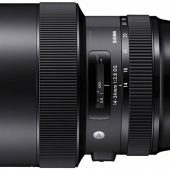 I am very happy with Sony glass, but would love to see some of the Sigma Art lenses come over to Sony native, but until then we will have to use Sigma’s MC-11 solution. 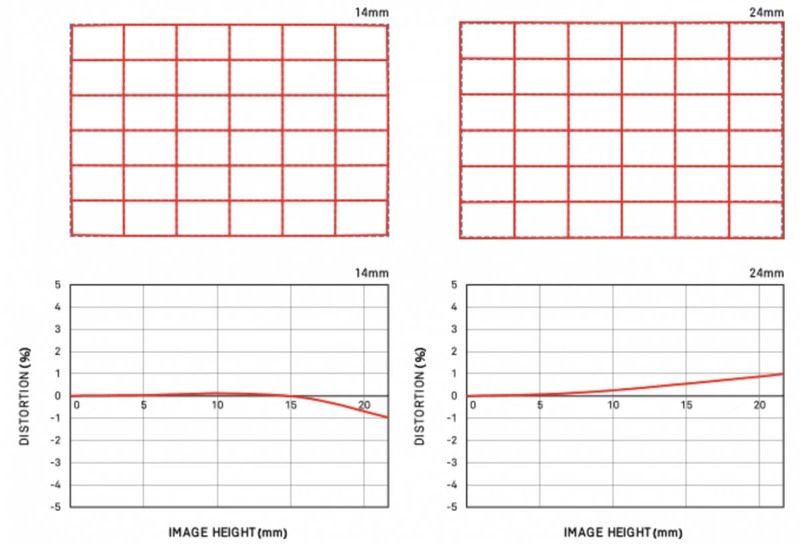 Sigma released a few sample images here, but the 100% isn’t super impressive on the 5DSR images. 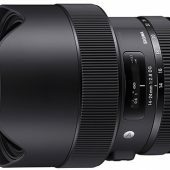 February 9, 2018 – Sigma Corporation today announced the brand new 14-24mm F2.8 DG HSM Art wide aperture zoom lens. 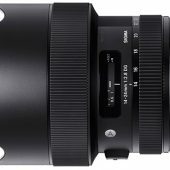 In addition to the new Global Vision full-frame lens model, Sigma also announced a new front conversion service for the 14-24mm F2.8. Designed for 50-megapixel plus cameras, the 14-24mm F2.8 DG HSM Art achieves the legendary Art lens sharpness with three FLD glass elements, three SLD glass elements, and three aspherical lens elements, including one 80mm high precision molded glass aspherical element. With near zero distortion (less than 1%) and minimal transverse chromatic aberration, flare and ghosting, the new Sigma 14-24mm offers constant F2.8 brightness throughout the zoom range and delivers optimal image quality at every focal length and shooting distance. The high-speed, high-accuracy autofocus allows photographers to capture incredible, in-the-moment images. 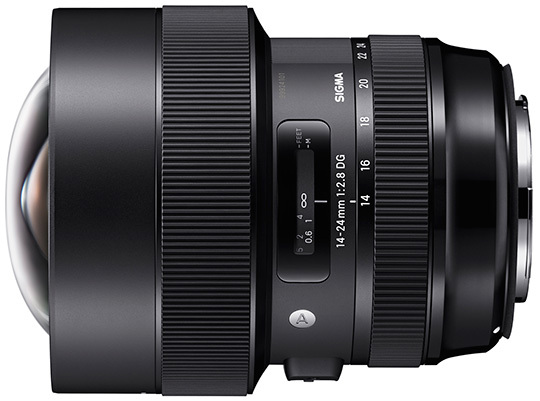 Pricing and availability for the Sigma 14-24mm F2.8 Art lens will be announced later. Addressing the rising popularity of multi-camera productions, especially using ultra wide-angle lenses in shooting virtual reality (VR) content, Sigma has introduced its Front Conversion Service. 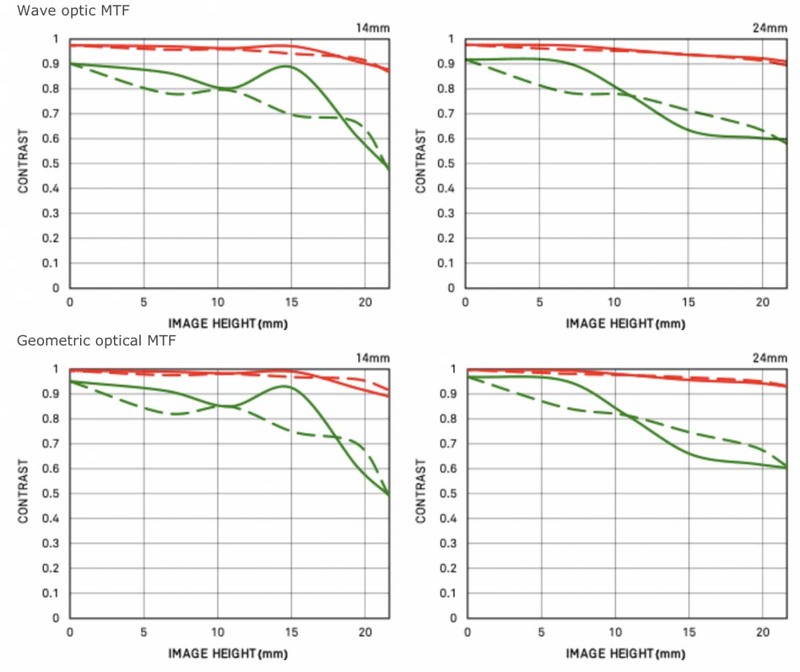 Converting the petal-type hood of the 14-24mm F2.8 DG HSM Art to an exclusive round component allows for the lens to be used in various VR scenarios without the risk of interfering with other lenses in the VR rig or undesired shadows in the content. 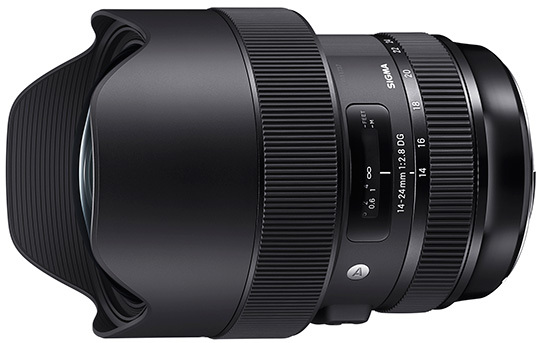 The availability of this fee-based service for Sigma 14-24mm F2.8 Art will be announced at a later date. ø96.4mm x 135.1mm/3.8in. x 5.3in. DG- Compatible with full frame DSLR as well as APS-C DSLR* The appearance, specifications, and the like of the product are subject to change for improvement without notice. This entry was posted in 3rd Party Lens and tagged Sigma 14-24mm f/2.8 Art. Bookmark the permalink. Trackbacks are closed, but you can post a comment.